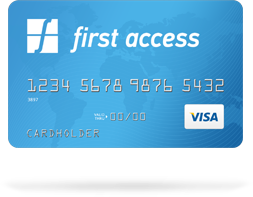 The First Access Card is a full-feature VISA® credit card accepted nationwide wherever you see the VISA logo. Perfect credit is not required for approval. 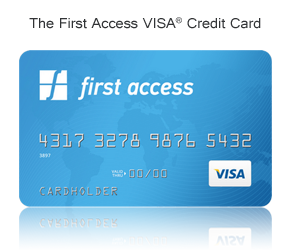 Apply now using our quick and secure online application!